Get your full certification and registration in the United States with one of our Licensed Trainers. Meet our USA team! 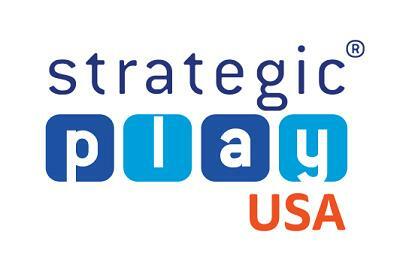 These talented trainers are licensed members of the Strategic Play Group in North America where they play, work, and continue to be supervised by one of the original LEGO® Systems Group LEGO® SERIOUS PLAY® Master Trainers, Jacqueline Lloyd Smith. Greg lives and plays in the creative problem solving and innovation space. He has over 25 years of organizational development experience, with a client list including top companies in the fields of Pharma, Healthcare, Packaged goods, Manufacturing, and Finance. He was trained in improv at Second City and brings that sense of playful exploration to his facilitation. 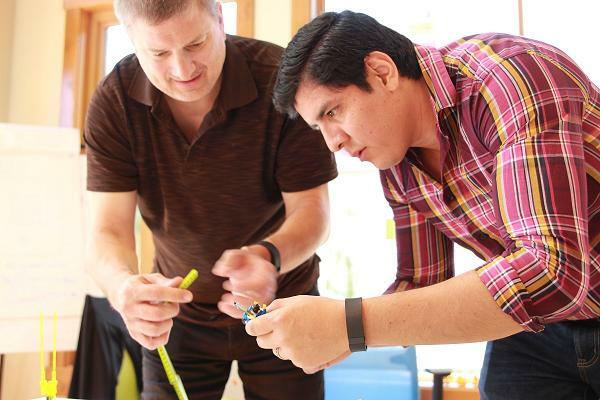 Dr. Steve Ralph, Jr is passionate about catalyzing ingenuity in those he comes into contact with. 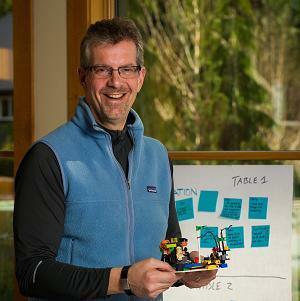 He is focused on training, consulting, coaching and producing special events that facilitate creative leadership. As a professor at Pepperdine University's Graziadio Business School, Dr. Ralph teaches courses in creativity and innovation, leadership and team dynamics. 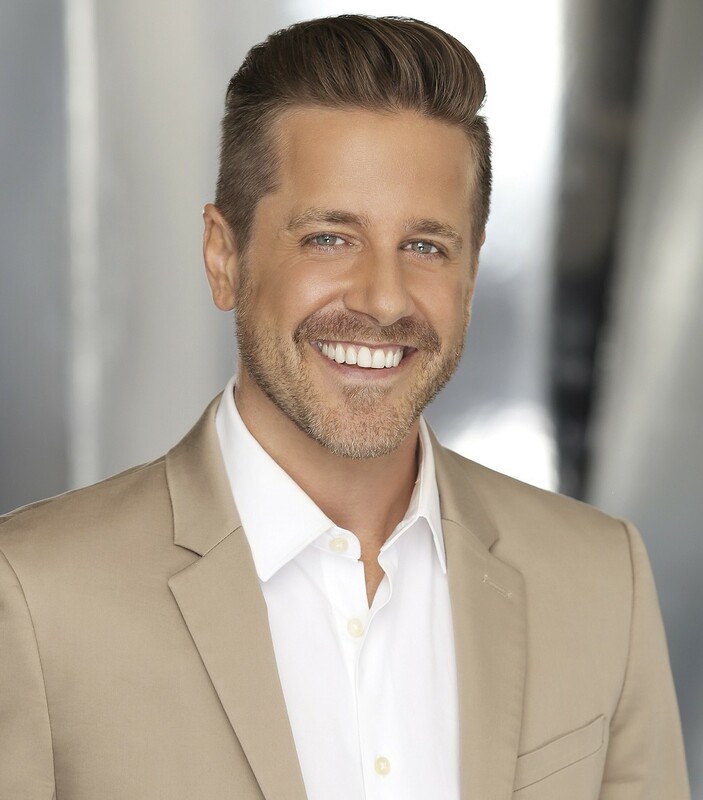 Dr. Ralph’s professional background has included business development and corporate relations roles in higher education, entertainment, and non-profit industries. Kari Compos was born and raised in the US. She is fluent in both business English and Portuguese. She holds a BA in Organizational Communication and Business Management from Western Michigan University and International MBA in Project Management from Fundação Getulio Vargas. Kari brings more than 15 years of professional experience in Organizational Development, including compliance, team development, project management, problem-solving and professional development. 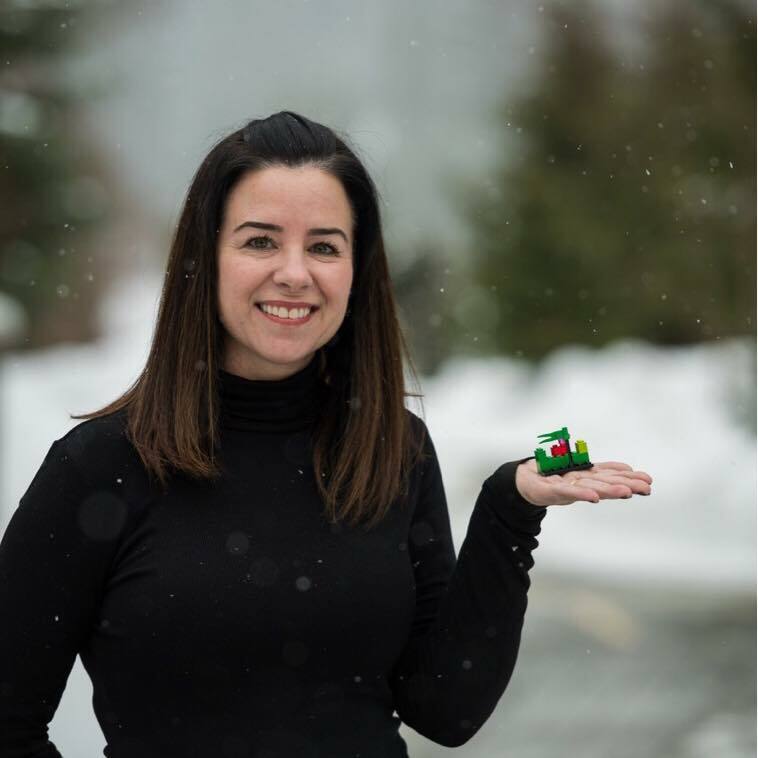 She currently works as a consultant, is a certified LEGO® SERIOUS PLAY® Methods Facilitator and is a licensed member of the Strategic Play® training team in both the USA and Brazil. And you can always check out the calendar for the next training in your area!